Vivaldi’s The Four Seasons plus Piazzolla’s tango-inspired Four Seasons of Buenos Aires equals Eight Seasons presented by Austin Classical Guitar. The quartet of bandoneón, guitar, violin and cello is comprised of the Bandini-Chiacchiaretta Duo and the Cerrato Brothers. 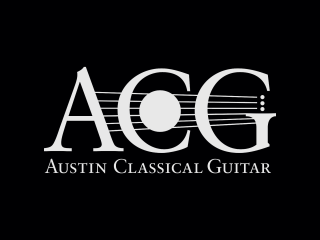 Students in Austin Classical Guitar’s Educational Outreach program will open the evening. You are also invited to a separate pre-concert dinner at Chez Zee Gallery.